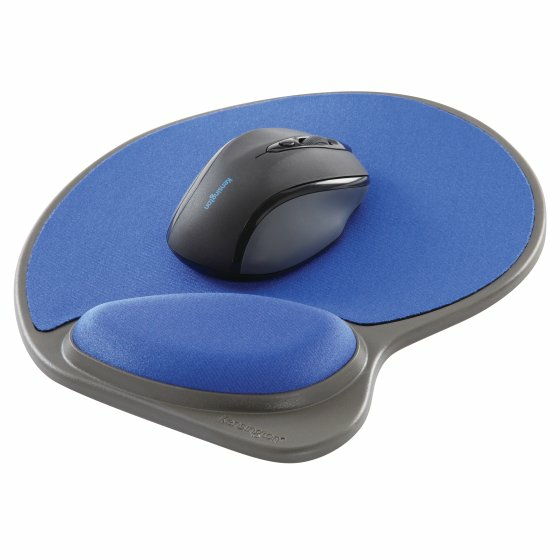 Memory foam supports the wrist in hypoallergenic comfort by cradling it in a neutral position, without pressure points or restricted motion. Its large support area distributes pressure without restricting movement. Rigid non-skid base keeps wrist rest firmly in place. 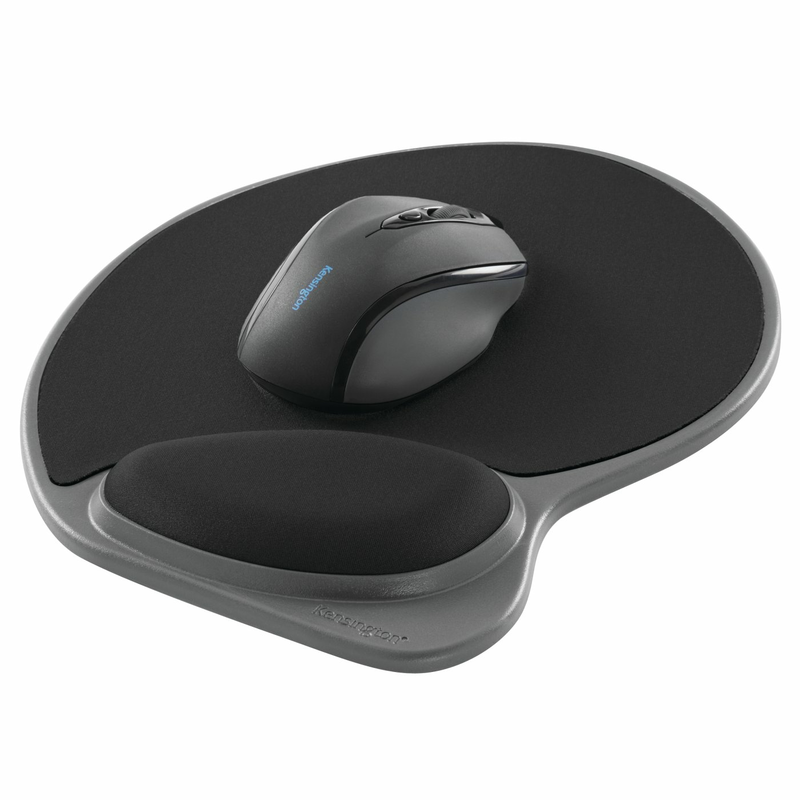 Mousing platform is non-glossy for superior optical mouse performance. Hypoallergenic comfort for sensitive skin.